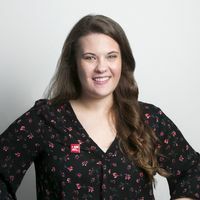 Destination Marketing Association International (DMAI) selected Lacey Cameron, trade show sales specialist for Atlanta Convention & Visitors Bureau (ACVB) for its 30 under 30 program, which honors talented destination marketing professionals. Cameron will be recognized at DMAI’s 101st Annual Convention in Austin, Texas, July 14-17. DMAI’s 30 under 30 program identifies and develops the talent of destination marketing professionals, aged 30 and under, through increased access to top-level networking and professional development. Applicants are nominated by their CVB’s CEO. 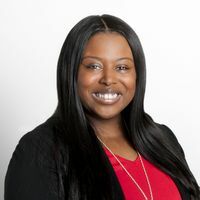 In her current role, Cameron oversees the implementation and execution of client events and manages ACVB’s brand presence at industry trade shows such as the American Society of Association Executives (ASAE) Springtime Expo DMAI’s Destinations Showcase. Cameron joined ACVB in 2014. 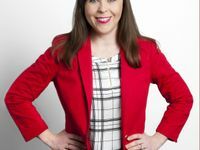 Prior to her current role, she served as a brand marketing event consultant for Allied Integrated Marketing where she managed film studio events to promote new releases. 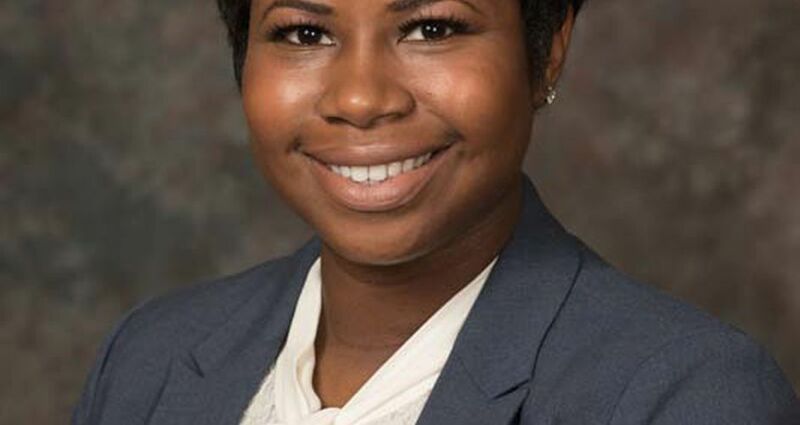 Cameron began her hospitality career in 2008 with an internship at the Charlotte Regional Visitors Authority, which turned into a full time position as marketing assistant. 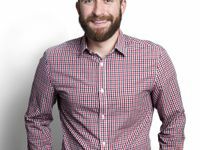 Cameron graduated from Johnson & Wales University with a degree in marketing communications.